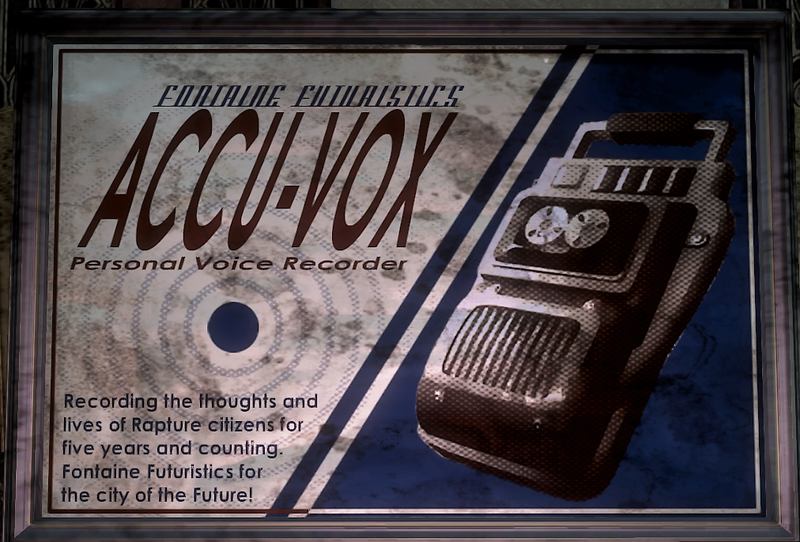 The funniest voicelog in the Bioshock universe has to be this one. Robotic Little Sisters… Robotic Little Sisters! (Hic!) Sure Mr. Ryan, we’ll take that contract. Suuuuuuure, yeah, we’ll front all the R ‘n’ D costs, noooo problem! An’, an’, when the Big Daddies IGNORE the little robot girls in all your fancy field… (hic)… field tests… ahh, hell, what’re we gonna to do with all the full production run of these useless things? Need to find it yourself to believe it? It’s somewhere in McClendon Robotics.